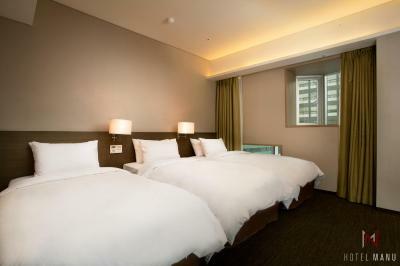 Lock in a great price for Hotel Manu Seoul - rated 8.7 by recent guests. Everything was good! 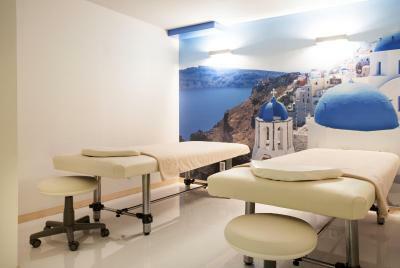 Excellent cleanness, comfortable bed, friendly stuff. I ordered breakfast just once and it was quite OK. Location was amazing - very close to metro, markets, cafes, sights and shopping centers. The bar and coffee shop in the building are great plus. 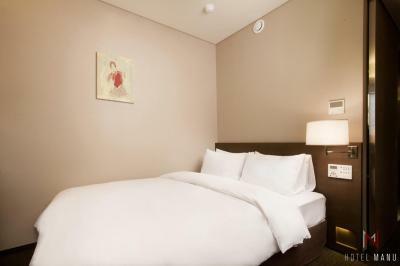 Excllent location of hotel -within walking distance to Seoul Station, Myeongdong and Namdaemun. Friendly staff - always with a smile when approached. Cleanliness of room - fresh bedsheet and towels. 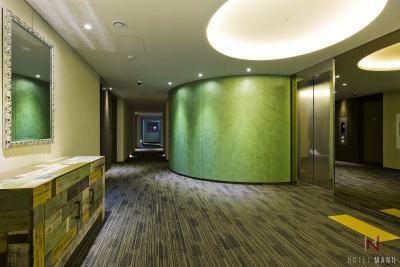 Bathroom - spacious Ease of transfer from Seoul Station to Other cities such as Gyeongju and Busan. 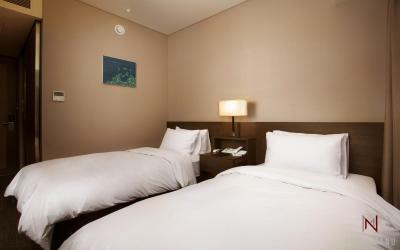 Hotel is centrally located, within walking distances to Myeongdong, Namdaemun and Seoul Station. 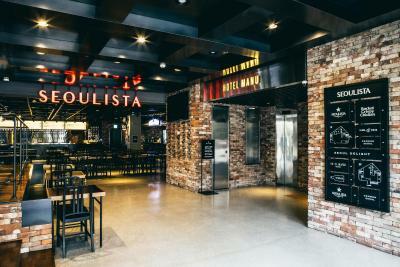 The entrance, named Seoulista is connected directly to the elevated structure. 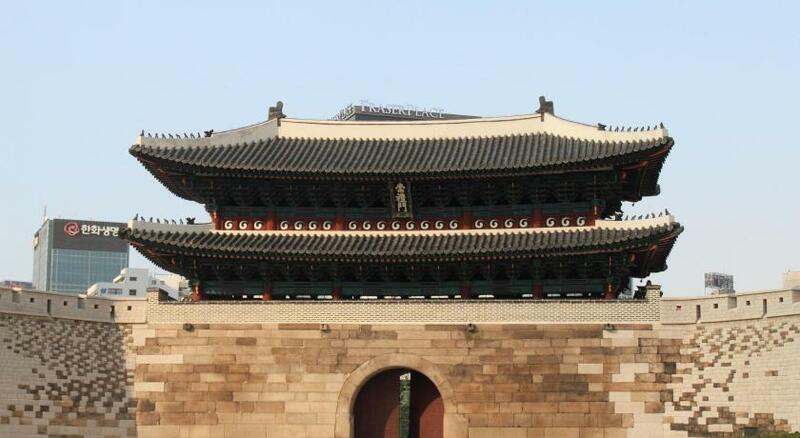 One can easily travel to any parts of Seoul using either the Seoul or Hoehyeong subway. Convenience stores and a bakery is just round the corner. 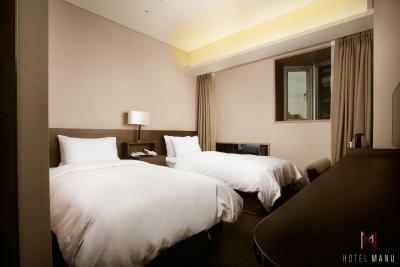 Room is very clean with fresh bedsheets and towels that makes a very comfortable stay. Near namdaemun market which is good for shopping for cheap items. At night great street food which is open till late. Walking distance to lotte mart. Room are comfortable and clean. Reception staff able to communicate in English. Complementary luggage storage before and after check in. From room able to see seoullo 7017 walkway. There was construction going on next door but we were fine with it cause we are out by 10 AM and back by 8PM so not affected by the noise. Near seoul station where you can check in your luggage to airport and complete your immigration process. Location is great. 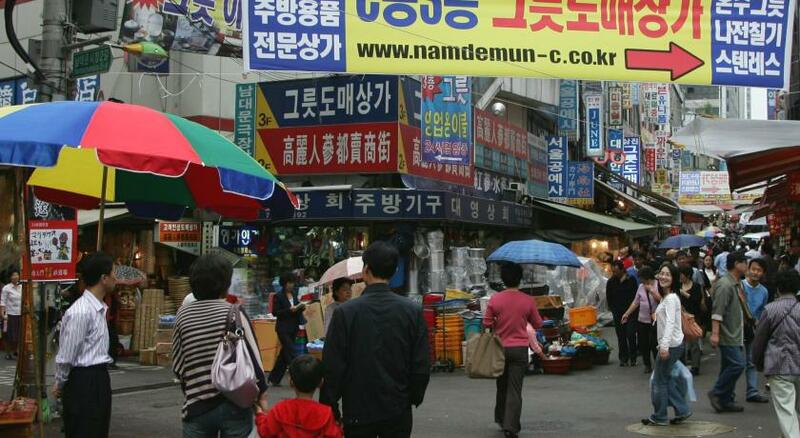 5 min walk to Namdemuen market, and 10 min walk to seoul station. The rooms are comfortable and clean. 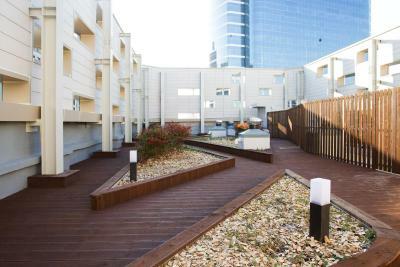 Location - close to the metro, cafes, shops, restaurants and access to the beautiful raised pedestrian walkway. Room for 3 people was of good size, beds were comfortable and bathroom was great. The toilet was a little weird where after doing your business and flushing, the water (and your business) would rise close to the rim and stay there and after a few hours would eventually go down. Not good if multiple need to do their business consecutively. 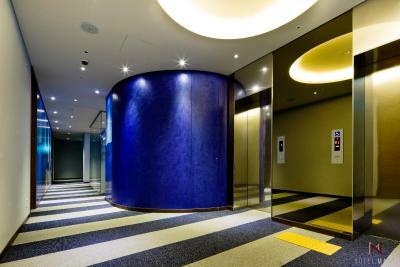 Very easy access from Seoul station. Facility is new and was a comfortable stay. 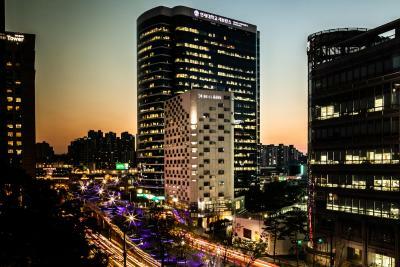 One of our top picks in Seoul.Hotel Manu Seoul is connected to the newly constructed 7017 Park, and is a 10-minute walk from Hoehyun (Line 4) and Seoul (Line 1) subway stations. 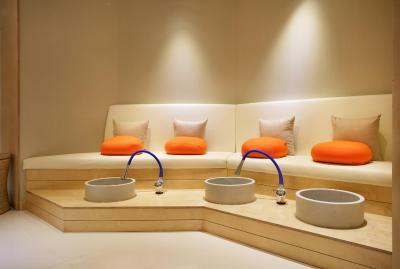 The hotel houses a massage parlour, 24-hour rooftop garden and free-use fitness centre. 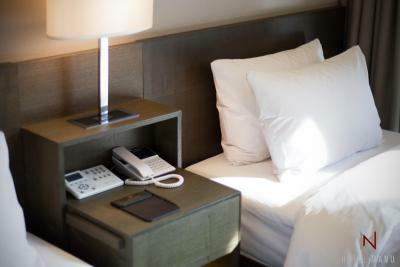 Well-designed and clean, all guestrooms come with a flat-screen TV, minibar and desk. 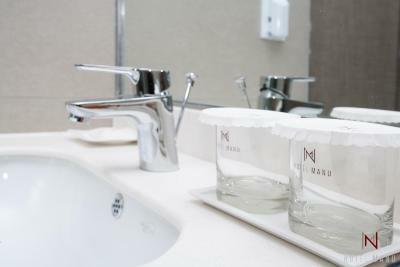 En suite bathrooms are equipped with a shower and bidet. 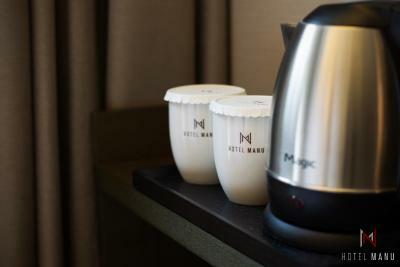 Hotel Manu Seoul is a 5-minute drive from shops and restaurants at Myeongdong. 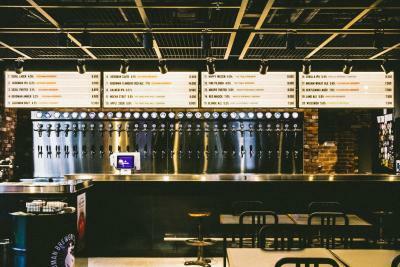 It is a 10-minute drive from Insadong cultural street and the N Seoul Tower, while Dongdaemun is a 15-minute drive away. 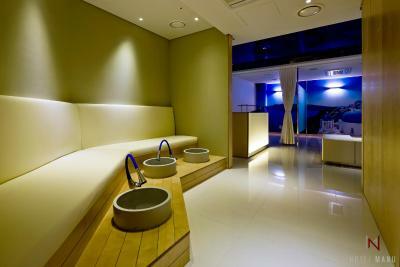 It is a 25-minute drive from Gimpo International Airport and a 1-hour drive from Incheon International Airport. Daily organic breakfast is served at the bakery on the second floor. The hotel is also surrounded by many local restaurants and bars. 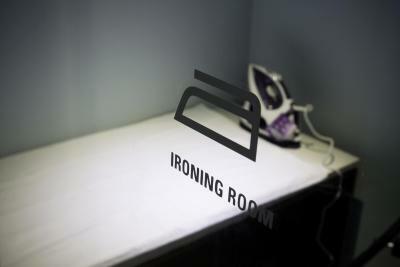 Guests can check e-mails at the business centre, or iron their clothes for free at the ironing room. Laundry and dry cleaning services are provided at an extra charge. 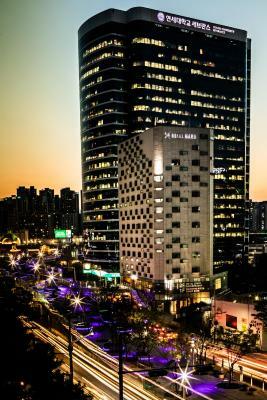 Hotel Manu Seoul has been welcoming Booking.com guests since 16 Nov 2012. 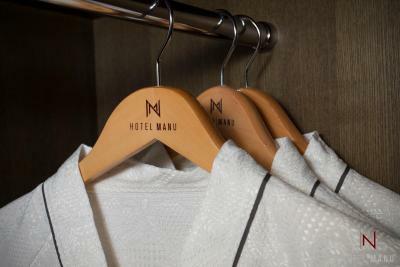 When would you like to stay at Hotel Manu Seoul? 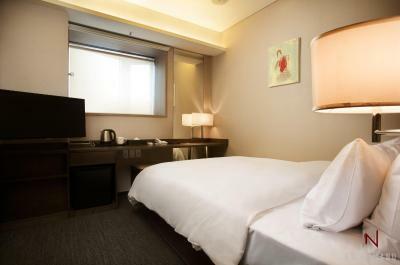 Modern air-conditioned room with a flat-screen TV and minibar. En suite bathroom has a shower. 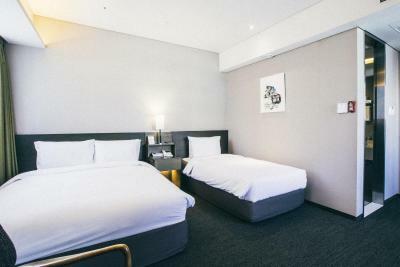 Modern air-conditioned room for 3 guests with a flat-screen TV and minibar. En suite bathroom has a shower. Comes with 3 single beds. 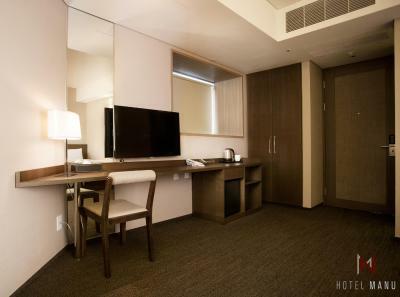 Modern air-conditioned corner suite for 3 guests with a flat-screen TV and minibar. En suite bathroom has a shower. 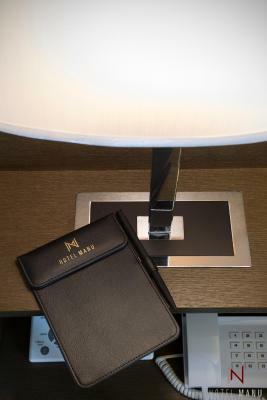 House rules Hotel Manu Seoul takes special requests - add in the next step! 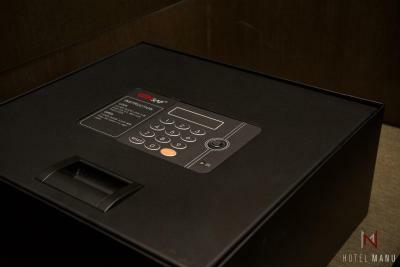 Hotel Manu Seoul accepts these cards and reserves the right to temporarily hold an amount prior to arrival. The bar downstairs was great! Let’s hope that the building construction site behind the hotel is completed soon! 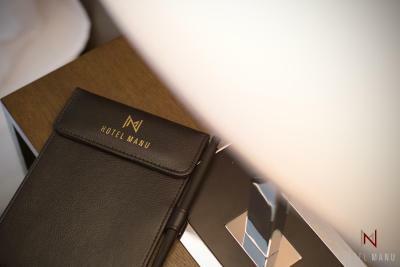 Very modern style facilities, really good shower, only a five minute walk from seoul station, very friendly staff, and everything else you can think of. Room was quite small for 2 people, but it was OK just for sleeping. There were only 2 electric socket in the room. 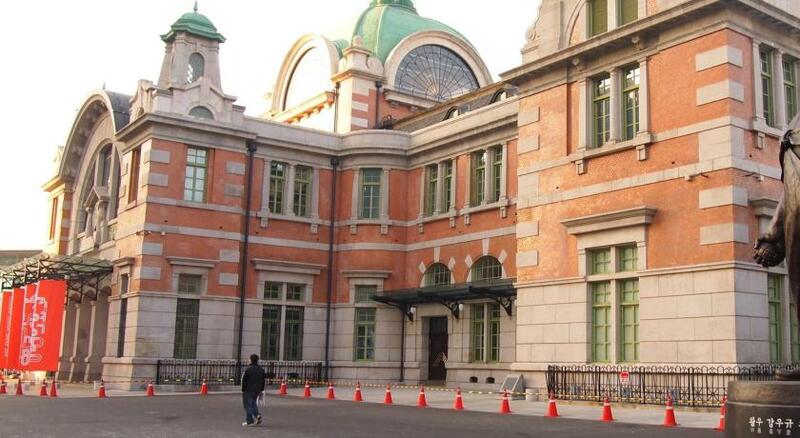 Great location, walking distance to Seoul stn. If the sensor light at the entry point in room could be set to last longer, it would be great. The timeout for the sensor at the door entrance if set to last a little longer would be good. Got a facial. She seemed to be very rushed and I felt a little beat up when I left. Great breakfast for little cost downstairs! Room had only 1 power point and 1 USB hub for 2 phones, 2 wifi router, 2 power banks. And the USB hub was not working :( Room only has centralised heating system during colder months, with no option to turn on the aircon so it was pretty stuffy if not for the electric fan we requested. Toothbrush and toothpaste not provided. Hotel staff (front desk) speaks limited English. Hair dryer was surprisingly powerful with cool air feature! Room was rundown but clean. Surprisingly many TV channels. Pretty instagrammable lobby though. Falling asleep is a bit difficult as you can hear loudly the sound of water going through pipes from rooms below or above you. This is a bit annoying. Hotel is very clean and staff is very friendly. PERFECT LOCATION. All touristic things are located in foot-walking distance.